web sites contain material intended for adults! 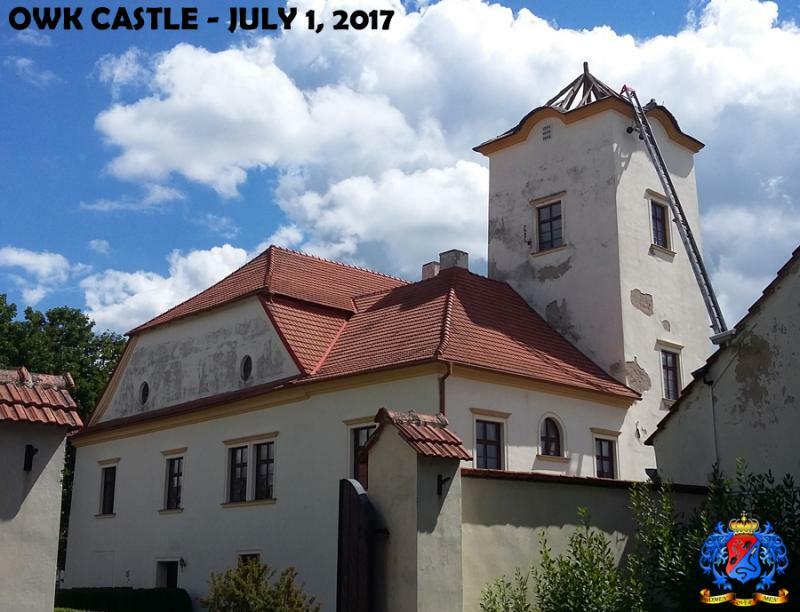 OWK CASTLE - temporary seat of Womania Empire! Help with the repair too - DONATE! 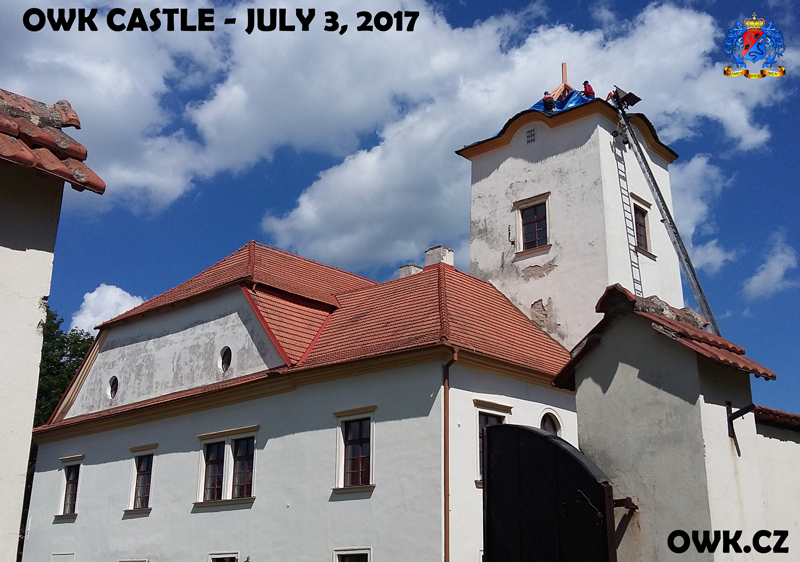 Current status of fundraising for the OWK Castle Tower repair! Help us collect the rest! OWK Castle is temporary seat of Womania Empire! BUY WOMANIA STONE - BECOME WOMANIAN! Filming slaves for October wanted! * you can still apply for position as a filming slave, rickshaw boy or cleaning slave for the date October 12 - 15 at the OWK Castle! by slave ceekay, India ! and the Empress Patricia I. too! 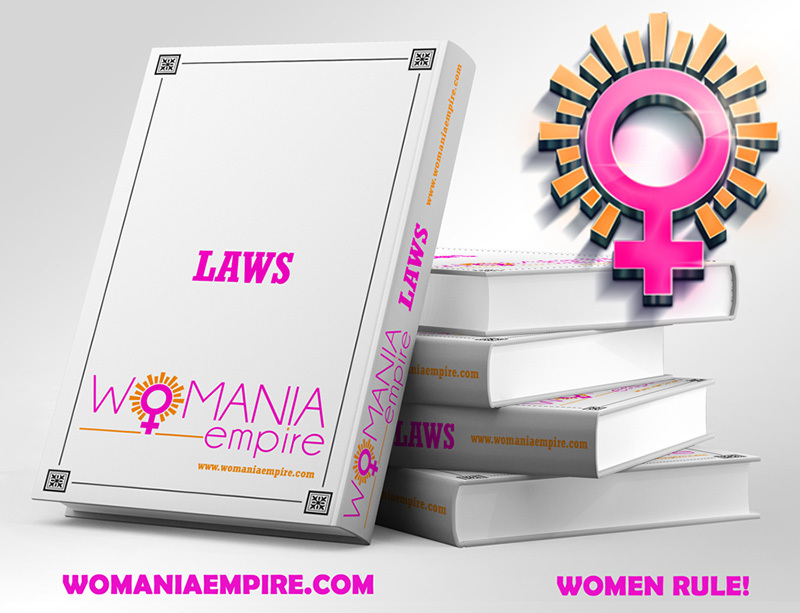 New Public Regional slave of Womania Empire! Small gift for all Womanians - free OWK movie! New Member of Womania Empire - OWK - offers to all Womanians (Citizens, State slaves or Private slaves) free of charge download of the OWK movie "Club Wanda 1." with Madame Gabrielle ! Only send an email with your Womania username to owk@owk.cz and you become a link for gratis download of this film.